Disney Pins make the best gift year 'round and for any occasion! You know how much fun shopping for pins is right? Well, share the fun with your family and friends!! Gift Cards are good for anything and everything here in our pin store! You will receive a card and envelope in the mail, with a unique code to use at checkout, giving the recipient $10, $15, $25, or $40 dollars off their order! And guess what? It never expires! The card is blank inside, so you can personalize it and send it to whoever you'd like. Boy, will your friends love you when they get this pin mail! • PLEASE NOTE: The pins shown do NOT come with gift card. 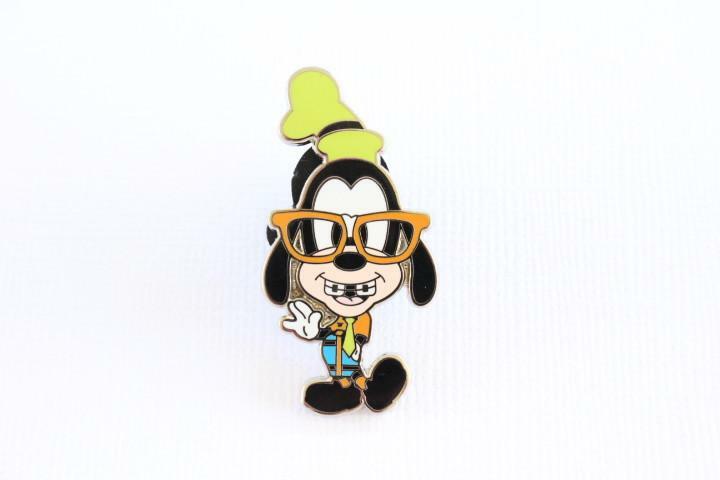 Everything Mousey Pins is a Donoho family ran website and not affiliated with the Disney Company in any way.